I wrote a few articles in the past talking about some of my favorite firearms in video games, and after replaying Half Life 2 and seeing Father Grigori using the Winchester rifle I realized I needed to dedicate an article to the Wild West classic that didn’t stay dead. The Winchester rifle is an iconic firearm in western period pieces, designed for horseback riding and utilizing a lever-action reloading system that, while used by many guns at the time, nowadays is almost synonymous with the Winchester name itself. It’s a high-powered single-shot rifle with an iconic appearance, and that’s more than enough for game developers to find ways to add one into their titles. 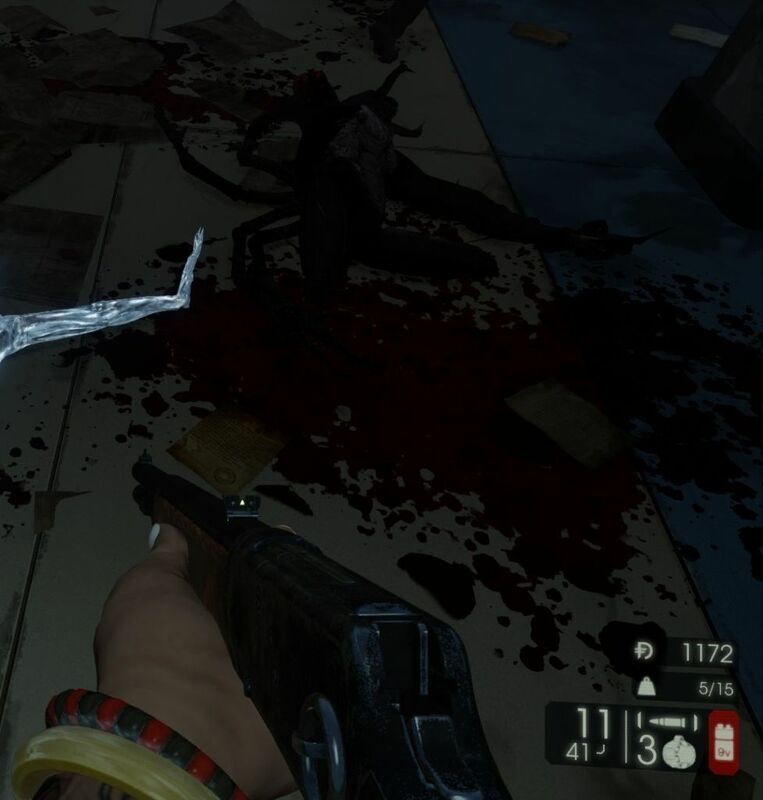 Fun fact about Annabelle, Grigori’s rifle from Half Life 2; if Grigori dies, the player can actually pickup Annabelle and use her like a regular firearm, though she lacks a model or animations and the game ends almost immediately due to the death of a mission-critical NPC. 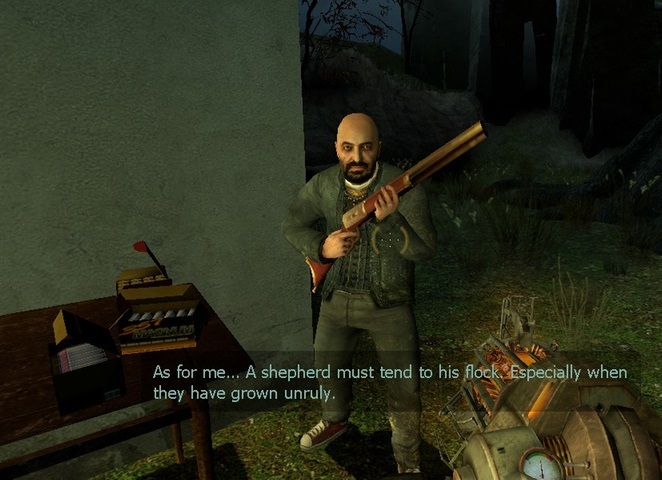 Valve likely used the Winchester for this character to hearken to the “ghost town” theme of Ravenholm. Killing Floor and its sequel are another franchise where you can wield the Winchester against hordes of bloodthirsty zombies. As the first weapon in the Sharpshooter tree, it offers long-range high-damage headshots with decent ironsights, though you need to upgrade to the M14 with its laser sight if you want to easily defend yourself in close-range or unscoped combat. 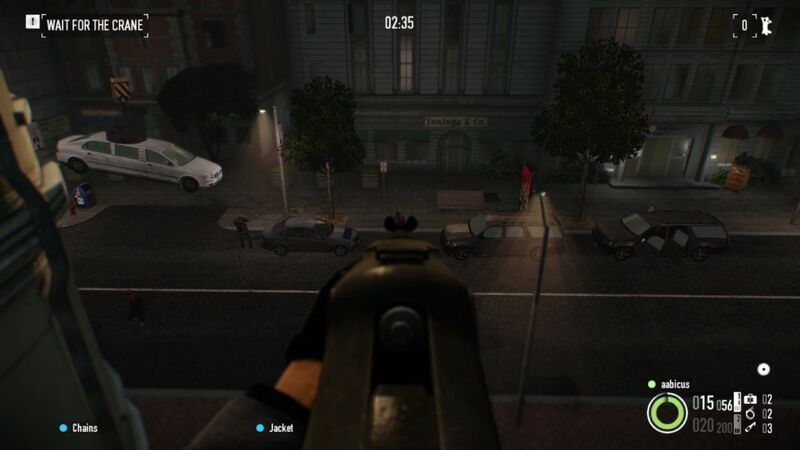 Sadly the iron sights in Payday 2 aren’t nearly as good. Luckily it has an attachable scope to fix that. The Repeater 1874 in Payday 2 is among my favorite rifles in the game due to its unique mechanics. Not only is it classified as a sniper rifle–meaning it can punch through Shields–but it’s got the largest clip size of the sniper rifles and is the only rifle in the game that loads every shot individually, meaning you can cancel midway through in an emergency. Grab all the reload skills and you have probably the most capable sniper rifle for everyday combat that you can find. As a huge fan of sniping with irons, I learned to just deal with the Repeater’s lackluster ironsights rather than lose my peripheral vision to its only scope. I can’t overstate how much I love its single-shot reload. I genuinely wish more rifles would let you cancel a partial reload while still loading some shots, usually the Winchester is my only option. In real life, the modern Winchester is most frequently used as a hunting rifle (due to level-action striking a balance between portability, balance, handling, and firepower) but games rarely address this; if you see a “hunting rifle” in games, its more likely to be an M14 (like in Left 4 Dead) or a Remington (like in Alan Wake). I think this is mainly because the gun’s Wild West roots are the first thing that pop into most people’s mind when they see it. This is probably why it appears in Fallout New Vegas as the cowboy repeater. I just started playing FNV, and so far it’s my weapon of choice due to requiring a Guns skill of only 25 to use. Like most games I play, I’m attempting to beat FNV without armor, meaning most of my skills and perks are going into survivability rather than firepower. A very capable all-rounder, the Winchester fills a perfect role between the ‘battle rifle’ and ‘sniper rifle’ categories, and it does so while looking awesome and bringing an element of historical flavor to a game’s arsenal. I’m not surprised in the slightest at its popularity among game developers, and several of its design perks (especially that single-shot reload) guarantee it a unique position among firearms that isn’t going away any time soon.